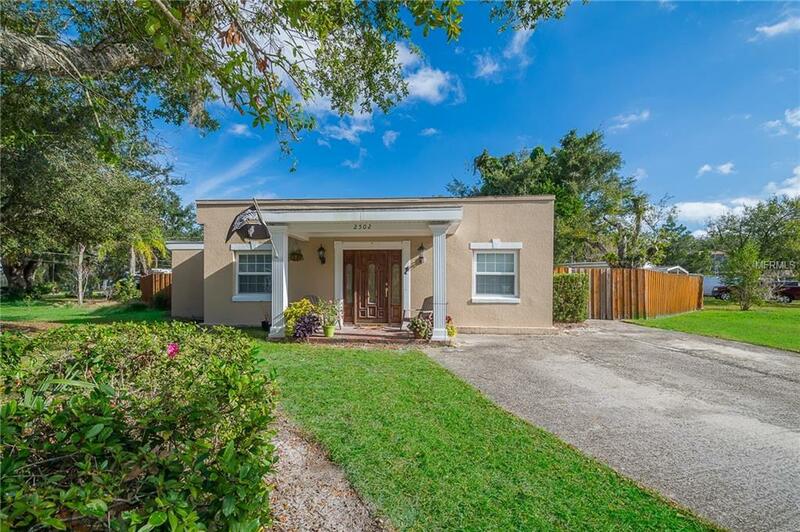 BUILD YOUR DREAM WINTER PARK HOME! 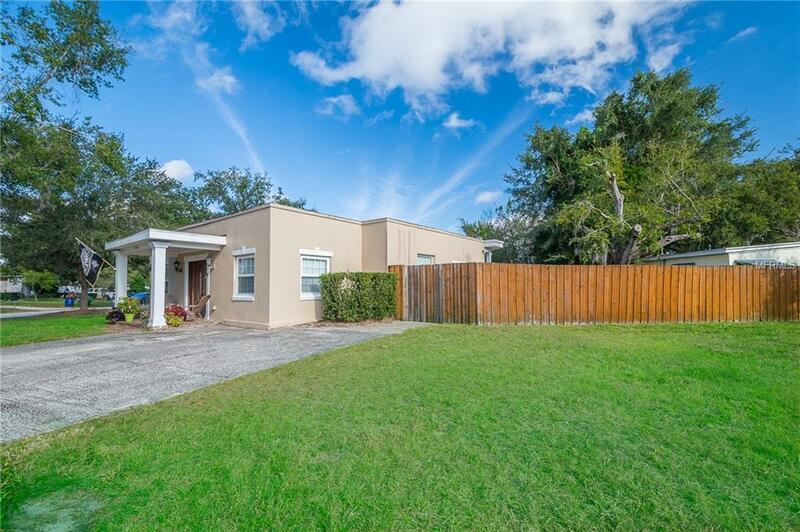 Corner lot in Winter Park Village! Perfect for building your dream home or incredible investment property! 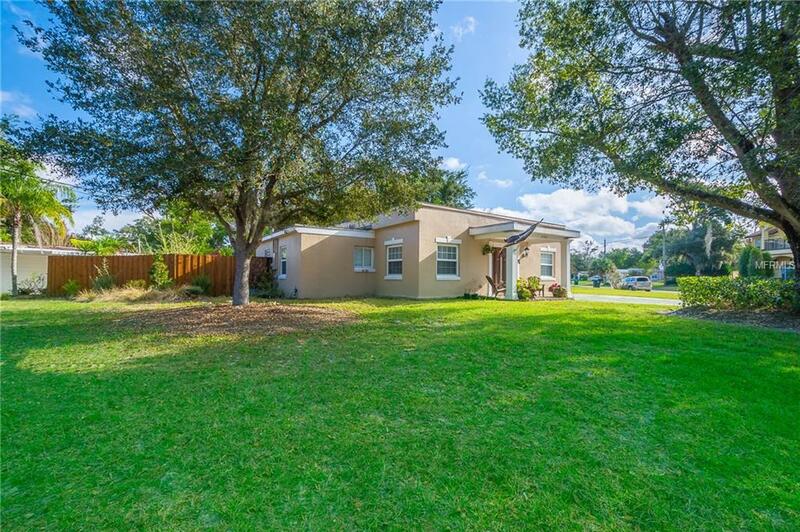 Close to Park Ave, Rollins College, Winter Park Hospital as well as major employers, shopping, restaurants and transportation. 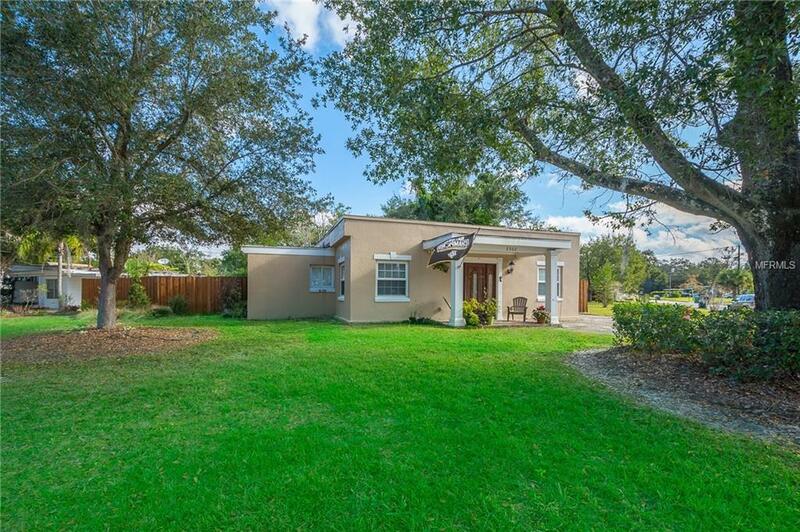 Only 15 minutes to Orlando International Airport!